Provide space for all of us to hike, hunt, fish and play! 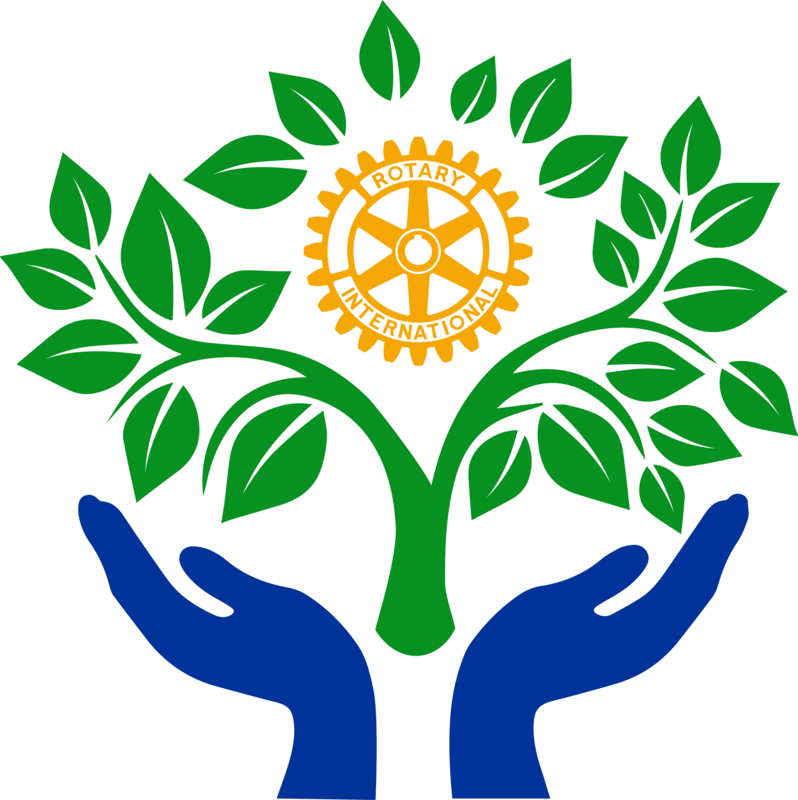 Rotary 5400 Charitable Programs, Inc.
Alternatively, you can donate seedlings through PayPal by pressing the donate button. Please email giveseedlings@gmail.com to list your name, your recipient's name and message on the Gift That Grows webpage. You can also request gift cards. To Dave Maguire, in memory of Pam. Our thoughts and prayers are with you. From Meridian Rotary Club. To Gretchen Caserotti, Sgt. Pattis, Kent Goldthorpe, Dave Langhorst, Ali Crane, Jim Duthie and all our March, and May 2019 speakers. Thank you for presenting to our club. To Michael Partin for all the extra work and driving for the tree project. From the Rotary Club of Boise. To Rich Berger, Erin Stutzman and Timberline High Environmental Studies students, Lauren Tassos, Steve Burgos, Dr. Lee Parton, Jason Bilester, Martha Brabec, and Andrea Finch. Thank you for presenting at our club in April and May 2019. From Stan and Laurie Zuckerman. To Bill & Elaine Nolet, Lynn & Dave De Vaney, Doug Wilkerson, Steve & Joan Zuckerman, David and Jade Zuckerman, and Amy Zuckerman. Happy Holidays! From Bill and Elaine Nolet. To Stan and Laurie Zuckerman and Family. Happy Holidays! From the Rotary Club of Boise. To Rod Gramer, Mia Russell, Kevin Learned, and Cameron Crowe. Thank you for presenting at our club in November 2018. As a "Growing" Thank You to our generous donors in Idaho, Semilla Nueva thanks Jennifer & John Deroin, Terry & Dottie Jones, Jim & Carla Hogge, AJ & Susie Balukoff, Kevin Learned and Amy Stahl, Rich & Kathy Kirkham, Ken Howell & Bernadine Marconi, Rick and Carrie Phillips, Marianne Barker, Mike & Cory Sieler, Dirk Manley, Mike & Beth Markley, John & Pam Lodal, Mike & Tammy Dittenber, Kathy & John Buck, Dave and Nancy Shaw, Lindsay & John Romankiw, Tanner & Staci Hernandez, Colby Rampton, Tammy Bailey, Anita & Alex Swainston, Dave & Jill Wagers, Gary & Susie Multanen, Karl & Sue Klokke, Les & Barb Jensen, Steve & Kathy Gage, Chase Erkins, Ken Reglin, Jeff Hunsicker, Honey Goodman, Eva Craner, James Boley, Alex Stoll, Fred Devlin, Janet & Gary Worthington, Jeff Dinwiddie, David Doman, Ines Crespo, Nancy Taylor, Mike Jones, Mary & Don Reiman, Maureen & Marty O'Toole, Dawn Hickman, Ron Van Auker, Michelle Dimas, Michelle Hubbard, Michael Summers, Ryan Shea, Kathleen & Ben Simko, John McGuire, Russell Johnson, Ben Nelson, Andy and Shannon Erstad, and Jerry Brady. From the Rotary Club of Boise. To Jennifer Deroin, Jeff Russell, Paulette Jordan, and Gary Hunter. Thank you for presenting at our club in October 2018. From Curt Bowen. To John Lodal. Thank you for all your Semilla Nueva work. From the Rotary Club of Boise. To Noah Fleisher, Lynsey Juel, and Brendan Earle. Thank for for presenting at our club in September 2018. From Mary Reiman. To Don Reiman. Thanks for loving the dogs, cats and me! From S&L Zuckerman. To Carolyn Gilbert. Get Well. From Patty Bowen. To MaryAnne Bowen. Happy Birthday. From the Rotary Club of Boise. To Darrell Anderson, Bruce Wong, Jessamine Jones, the Warhawk Museum, Cheryl Godbout, Corey Cook, Todd Fischer and Gene Peacock. Thank you for presenting at our club in July and August 2018. From S&L Zuckerman. To Mitch and Sonya. In Memory of Cedar. From Laurie Zuckerman. To James Hepworth. Thank you for sacrificing time with Michela so she can create our wonderful website!